Rollins then vowed to become a fighting champion and then he was interrupted by The New Day. 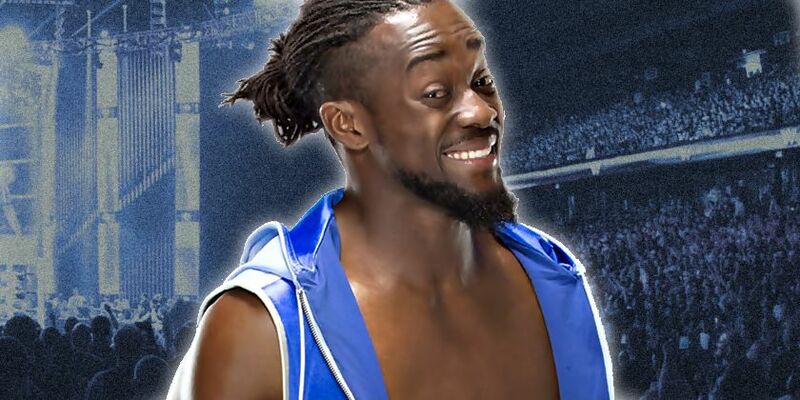 Kofi Kingston said: “After my match, I was in the locker room with my two sons and was watching the main event that was winner takes all. I thought that was a great idea.” He then challenged Rollins to a winner take all bout tonight. As seen below, Rollins accepted.